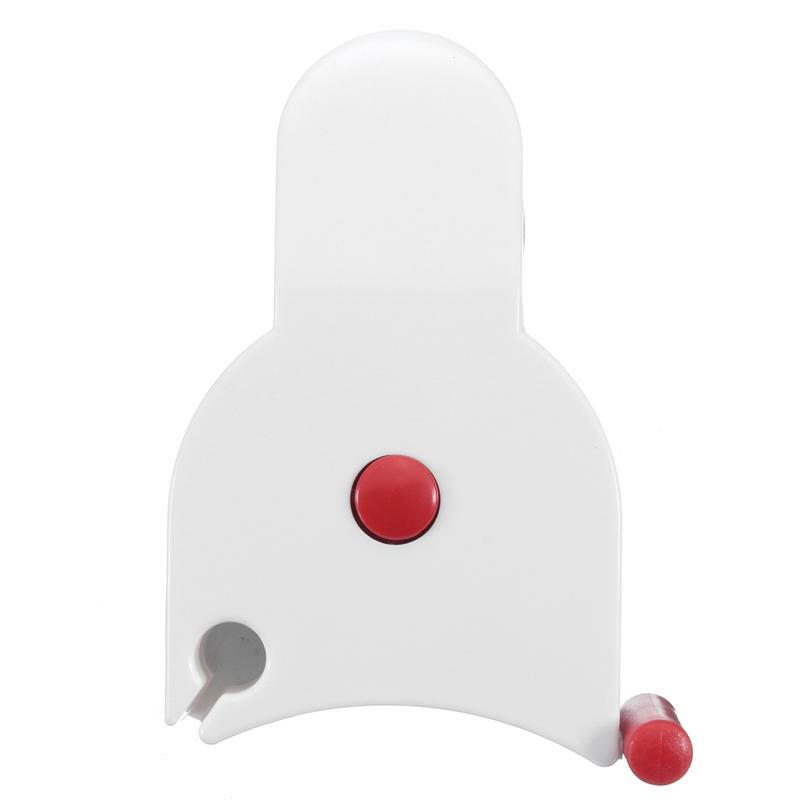 This Digital Body Fat Caliper can accurately determine your body fat by using "skinfold" method. 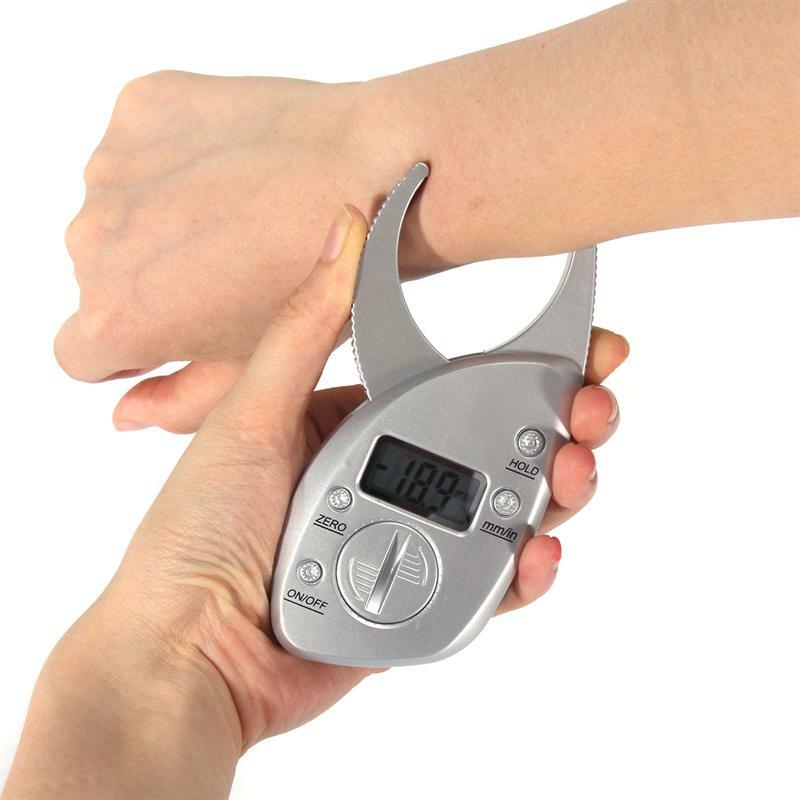 You can measure any body part such as thigh, waist, bicep and chest etc. Just simply pinch the suprailiac skinfold between your left thumb and forefinger to measure body fat thickness. You can refer to the provided body fat chart with age and gender to determine the body fat percentage. 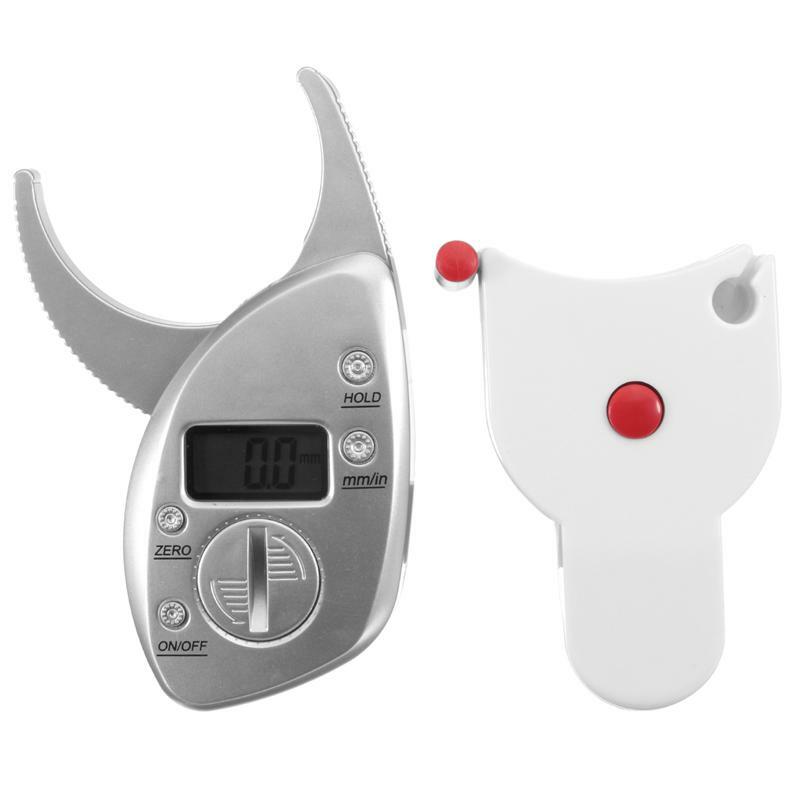 This useful caliper is light weight and stylish. 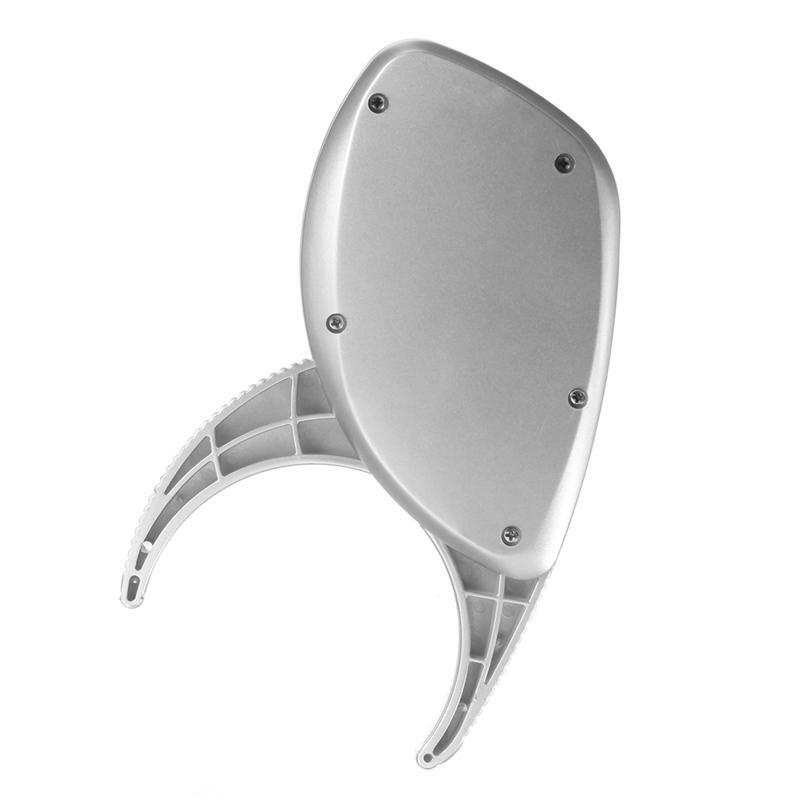 It has wide measuring range from 0 ~ 50 mm (0 ~ 2 inches). The body fat thickness can be displayed in mm or inches. It also has "Hold" button to displayed measured value. 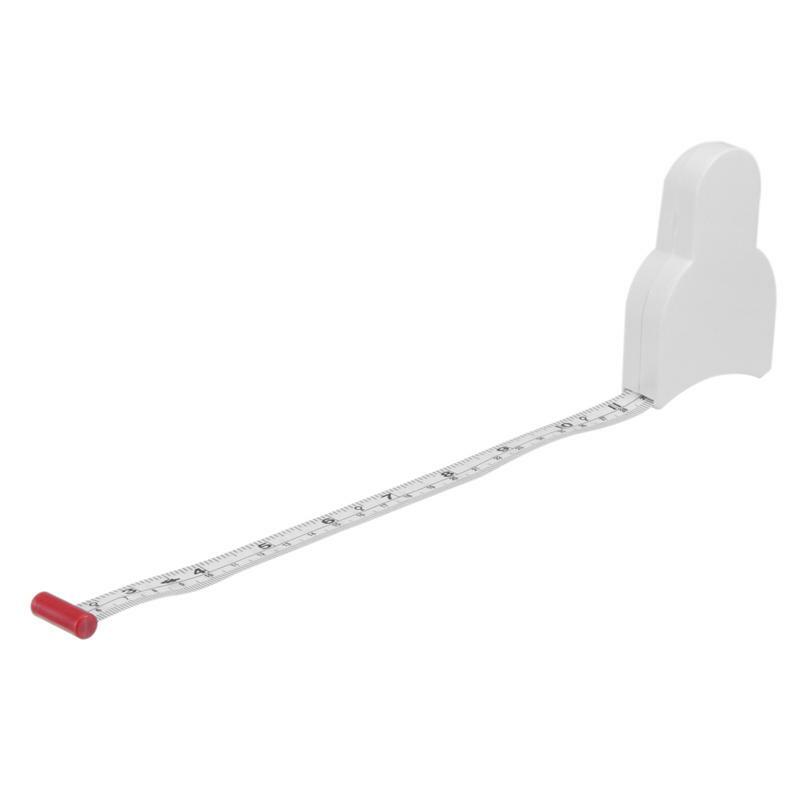 This accurate skinfold caliper is an ideal tool for clinical and home applications. Drop us a line if you need wholesale or OEM service.